Since 2006, Grane Rx has been making PACE pharmacy simple for both organizations and participants. Like you, we're here to help seniors live healthier, happier lives in their own homes. And it starts by helping you lower risk, while improving members' medication adherence. At Grane Rx, we provide quality PACE pharmacy solutions, from ordering and packaging to delivery. Our pharmacy software can integrate seamlessly with clinical systems and assist with your clinical care planning. All of this makes it a smoother, easier process for seniors to get PACE medications at home. 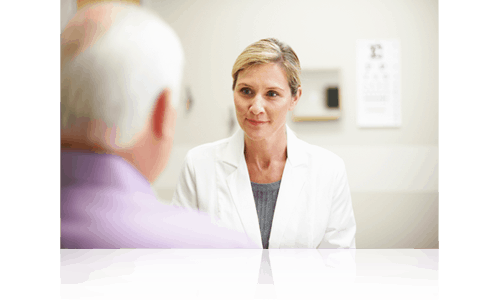 Medication adherence is key to providing quality care as well as protecting your bottom line. 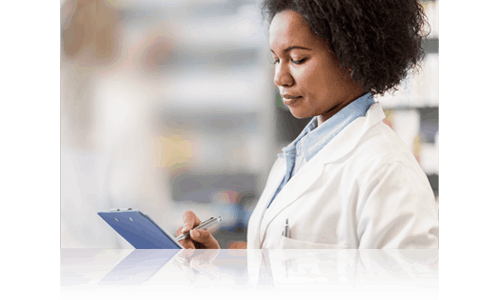 With Grane Rx's PACE pharmacy solutions, you can lower the risk of medication mismanagement and improve care for your patients while streamlining costs. Our innovative Meds2Home™ program for PACE organizations delivers medications directly to the participant’s home in easy-to-open packaging accompanied by health literacy tools. These tools help explain to participants why they’re taking a given medication and how to take it correctly. This, in turn, helps to decrease the risk of adverse drug events and hospitalizations. At Grane Rx, quality comes first — from advanced medication packaging and imaging technology to simplifying medication ordering. The end result? Getting PACE medications at home is simpler and more accurate. Grane Rx’s proprietary interface gives our customers a single point of entry for all clinical and ePrescribing needs. This simple solution ensures streamlined operations with fewer errors and greater participant satisfaction. When PACE clinical staff and participants have questions, Grane Rx Certified Geriatric Pharmacists are ready to help 24/7. It's another part of our comprehensive strategy for improving patient adherence and clinical outcomes. Discover how you can improve patient care and results while streamlining your processes.